The government has earmarked Rs 20,000 crore for PM-KISAN to cover a target population of over 12 crore farmers in the current financial year. 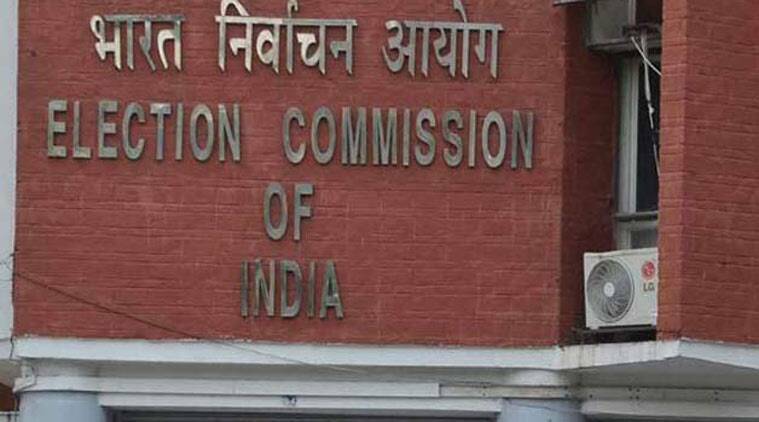 The government is learnt to have got the Election Commission’s (EC) nod for releasing the second instalment of the PM-KISAN scheme from April 1. The permission, however, is limited to beneficiaries identified before the Model Code of Conduct (MCC) came into force on March 10. In its response to the Ministry of Agriculture this week, the Commission, sources said, reiterated its instructions of March 5, 2009, which state that “beneficiary projects where specific beneficiaries by name have been identified before coming of the Model Code of Conduct into force” can be continued, even after elections are announced, without any reference to EC. The Commission asked the government to proceed according to the 2009 circular. In other words, new recipients added after March 10, if any, are unlikely to receive their first and second instalment of Rs 2,000 each until the Lok Sabha elections are over. The MCC forbids any new policy announcements, new projects and financial relief by the government, unless cleared by the EC. The PM-KISAN scheme, announced in the interim Budget 2019-20 last month, promises a direct income support of Rs 6,000 per year in three equal instalments to 12.5 crore small and marginal farmers with cultivable land holding upto two hectares. It was launched by Prime Minister Narendra Modi on February 24 and the deadline for the first payment under this scheme expires on March 31. The Union Government had left it to state governments to identify beneficiaries using their own land records. According to Ministry of Agriculture data, so far, roughly 3.11 crore beneficiaries have been enlisted under the scheme, of which 2.75 crore farmers have received the first instalment of Rs 2,000. More than half the farmers who have received the first payment are from BJP-ruled states including Uttar Pradesh, Maharashtra, Gujarat, Uttarakhand and Jharkhand. Non-BJP ruled states, including West Bengal and Madhya Pradesh, have not certified any farmers for transfer of the first instalment. In a tweet this week, Finance Minister Arun Jaitley criticised the Opposition for politicising farmers’ interest. “Let politics not come in way of farmers’ interest. West Bengal, Rajasthan, Madhya Pradesh & Delhi govts. have not certified a single beneficiary for the PM-KISAN payment. Karnataka has certified only 17 farmers,” he said. The Opposition, on the other hand, has been dismissive of the scheme with Congress leader P Chidambaram describing it as a “bribe for votes” scheme and BSP chief Mayawati calling it an “insult” to farmers.